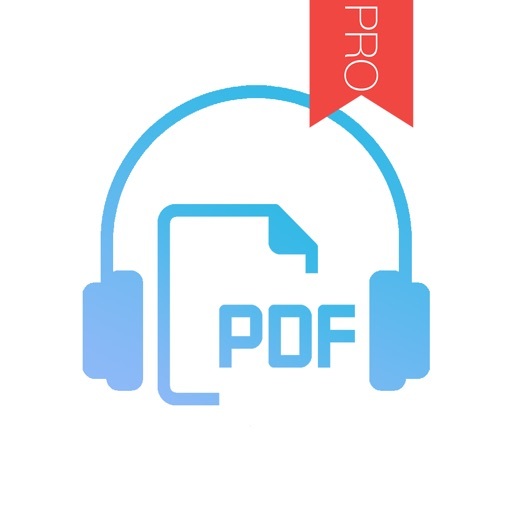 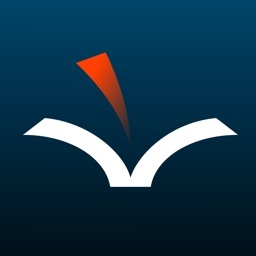 PDF Voice Reader is an app that reads your PDF files aloud. 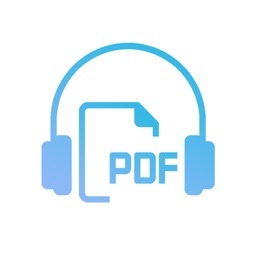 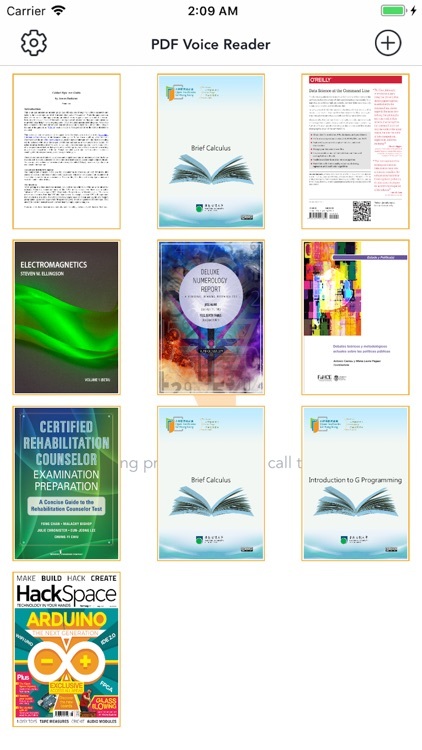 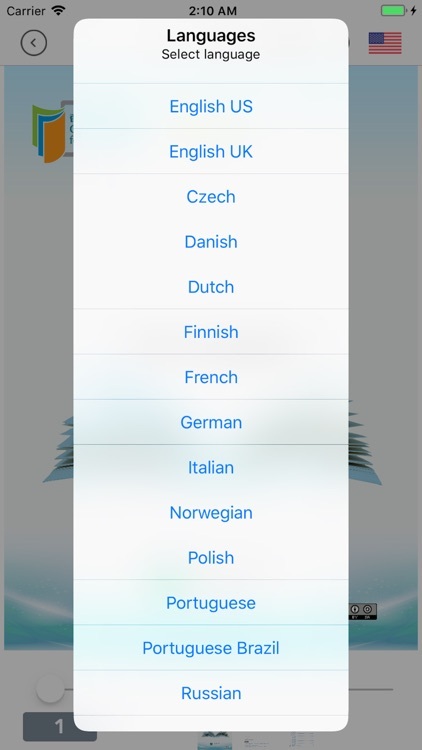 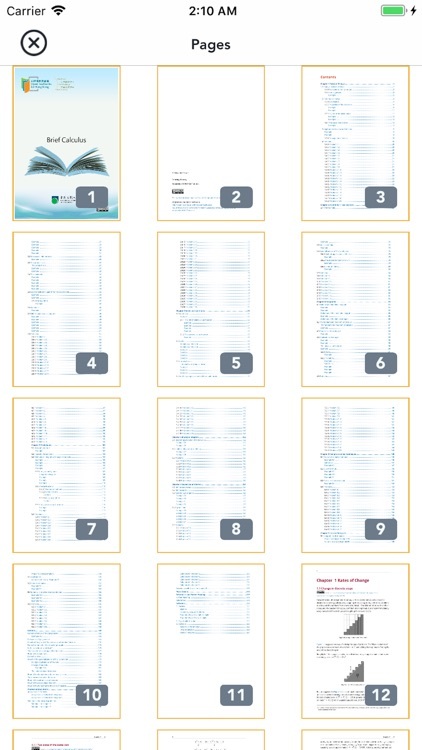 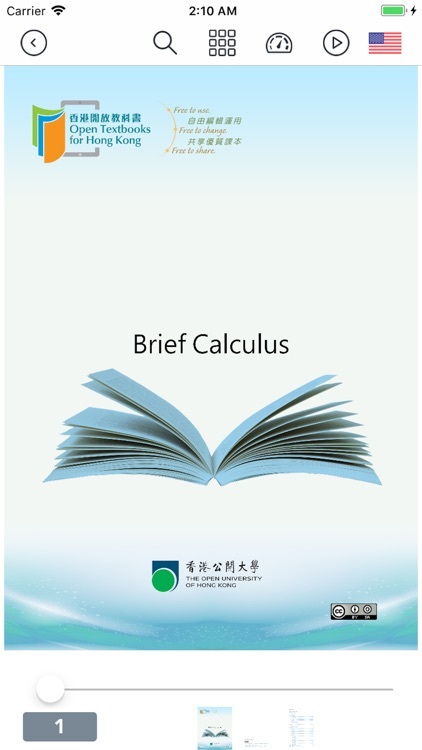 Read PDF with your ears in more than 30 different languages! 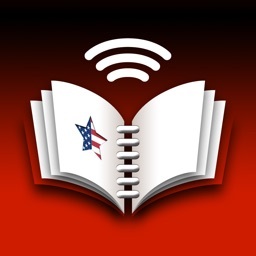 - Supports reading in the background. - Native support for Dropbox.